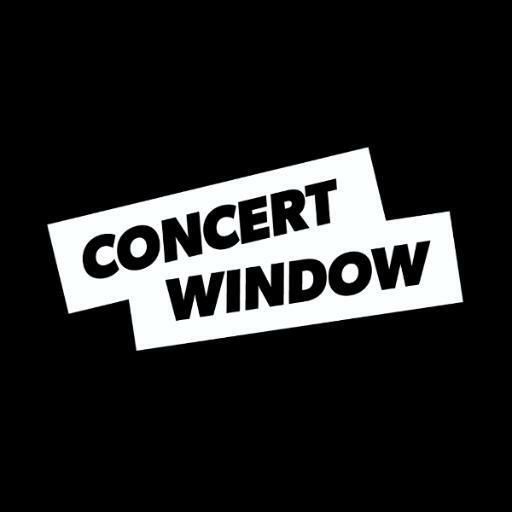 I’m excited to tell you about my LIVE online streaming concerts, every Tuesday at 3pm & 8pm EDT (8pm & 1am GMT), on the fantastic Concert Window website. The shows are an hour long and thanks to a live chat window, I’m able to interact with viewers as they comment, ask questions and request music – it really is a concert experience like no other! My shows are free, and signing up to Concert Window is free too (which I encourage you to do, as that’ll enable you to participate in the interactive chat during the show). I’m also offering some unique “tip rewards”, not available anywhere else. These include guitar picks used in the show, unreleased recordings and the opportunity have me write and record an original piece of music just for you. Here’s a link to the concert page: CLICK HERE! Thanks for reading and for your continued support. I hope you can join me on Thursday so I can be ‘LIVE In Your Living Room’ (no need to tidy up)!